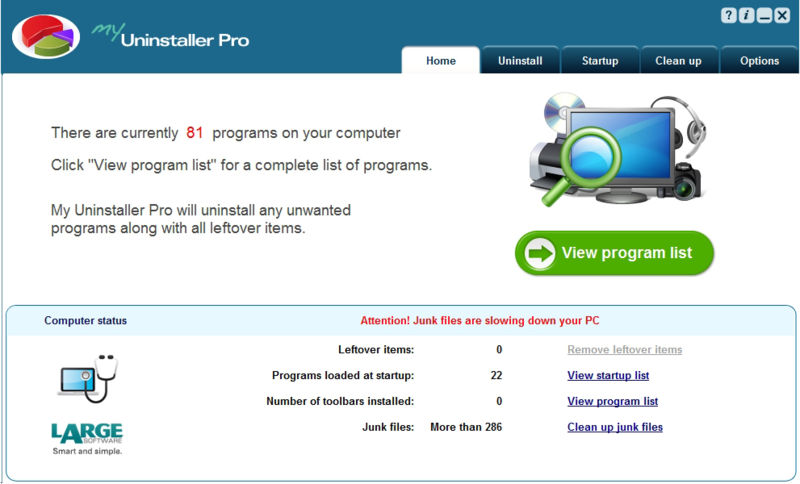 Looking to download a deal on Uninstallation software? Then you've come to the right place! 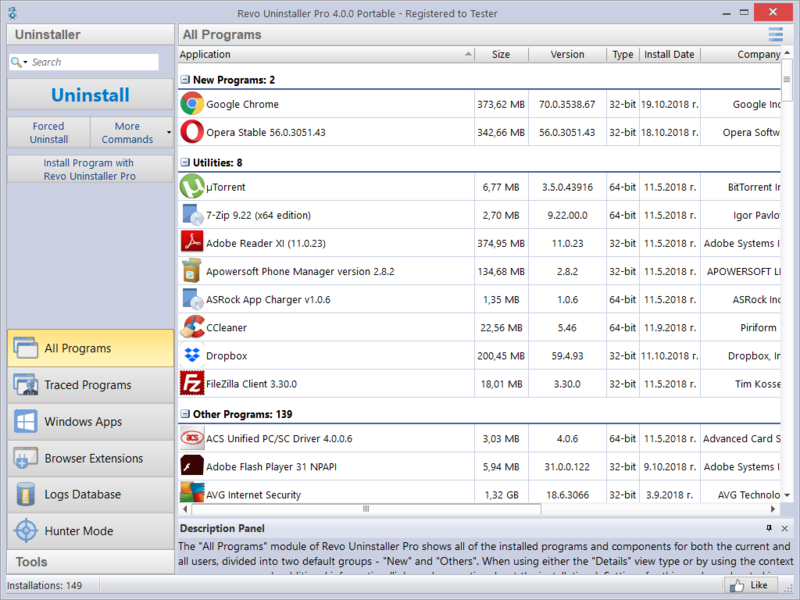 Check out our discounts on Revo Uninstaller Pro, My Uninstaller Pro, IObit Uninstaller, AppFalcon, Revo Uninstaller Pro Portable and more apps right here. 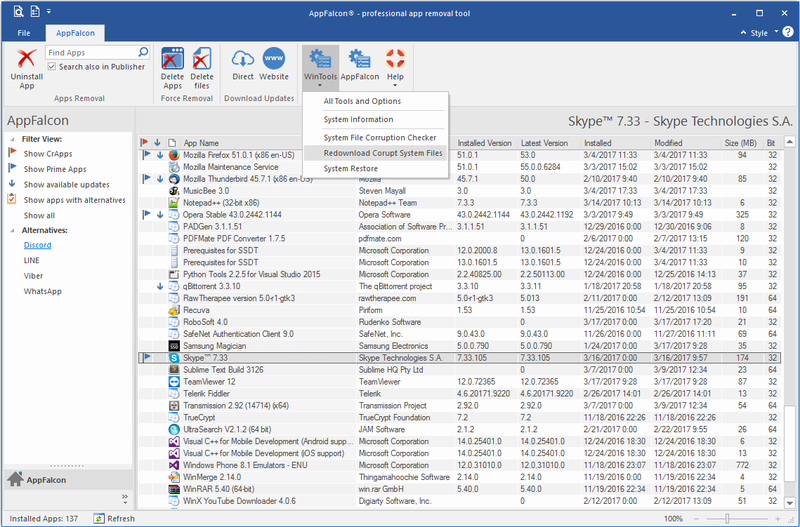 Need even more Uninstallation software? 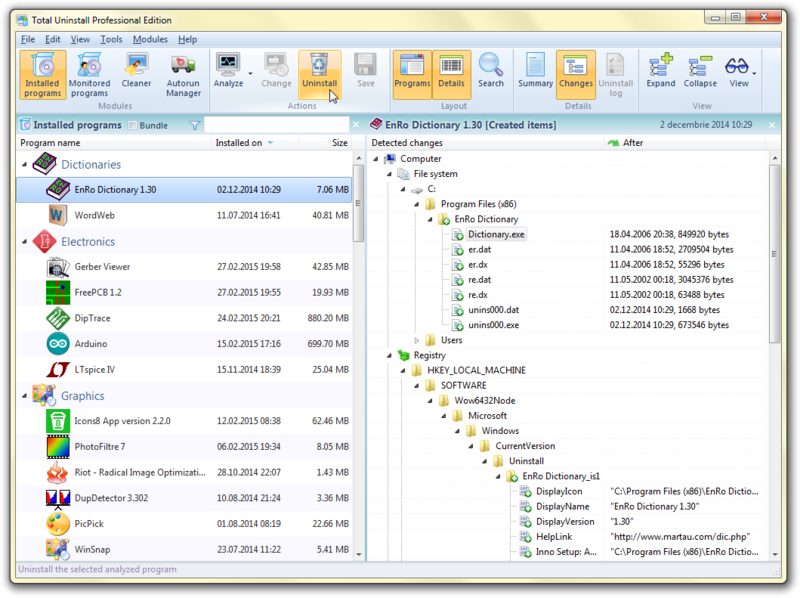 Check out these downloads.